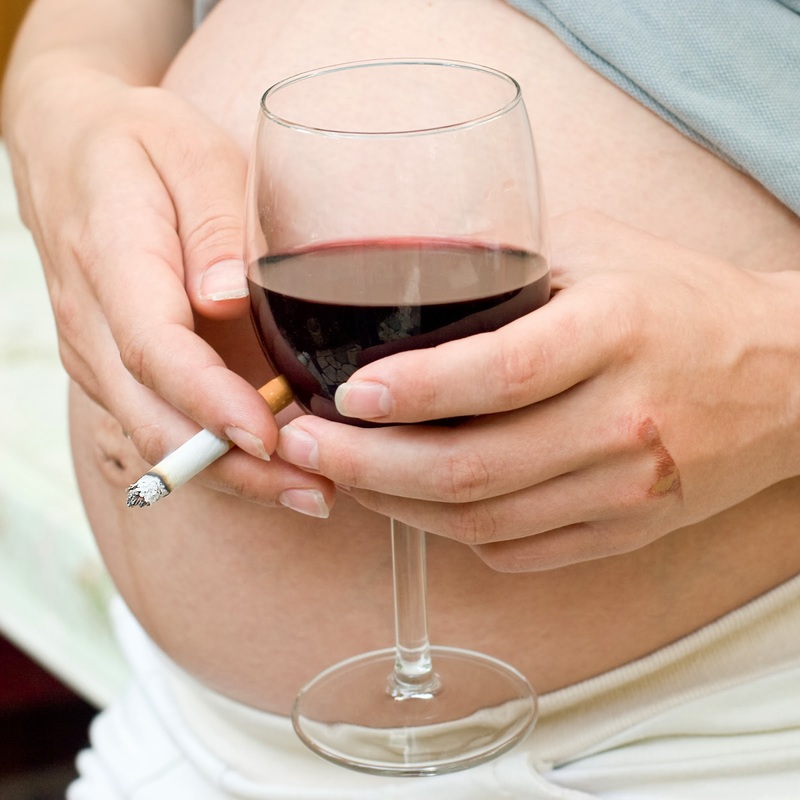 What Are the Risks of Drinking Alcohol Before You know You’re Expecting? Women consuming alcohol is not a recent trend. Women have been engaging in alcohol consumption for ages now and well, just like everything else for men and women alike – is that everything is fine only up to a limit. Pregnancy is one of the most precious stages of a woman’s life and the last thing any Mom to be would want is to harm her baby. willingly or unwillingly, consuming alcohol during pregnancy can cause a gamut full of problems to the little one, still growing and developing in the belly. According to a University of Queensland survey ,47% women drank alcohol before knowing they were expecting. The risk of being obese of an offspring in middle age increases tremendously. This survey was conducted by Diana Lucia, PHd student and Karen Moritz, an associate professor from the biomedical school of sciences. Let’s see how the results came out to be and be enlightened about the ok and not-so-ok facts about consuming alcohol during pregnancy. 1) Drinking alcohol during pregnancy can have adverse effect on the growing fetus. 2) You can expect a lot of physical, behavioral and cognitive disabilities sometime in life for newborns who are exposed to maternal alcoholism. 3) Studies show that the embryo which is still developing is highly susceptible to damages or even dismissal due to the alcoholism of the mother. 4) Research done, show that consumption of alcohol during conception and early pregnancy can affect the development and have life long adversities on the child.